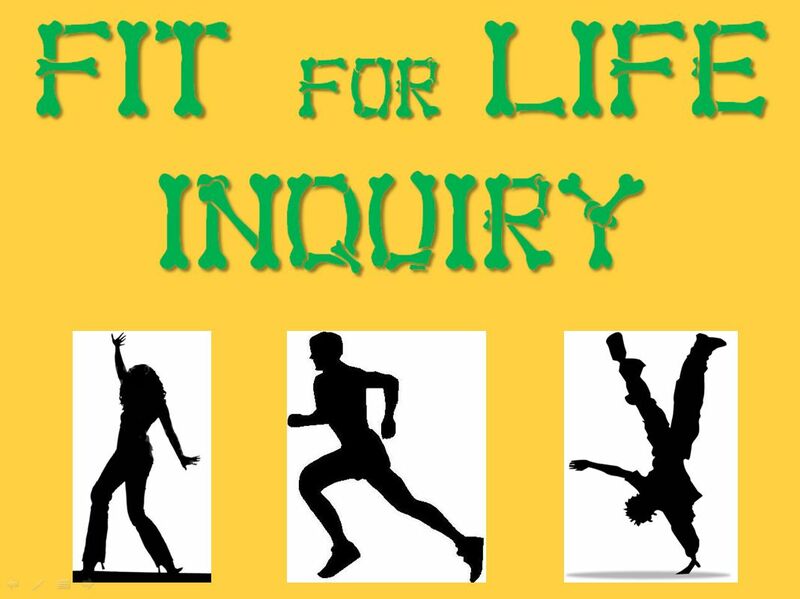 Because this is the first unit of the year, our Grade Fives will be lead through how to do an inquiry with one of the class teachers - probably focussing on the muscular or digestive system. The other teacher (probably me!) 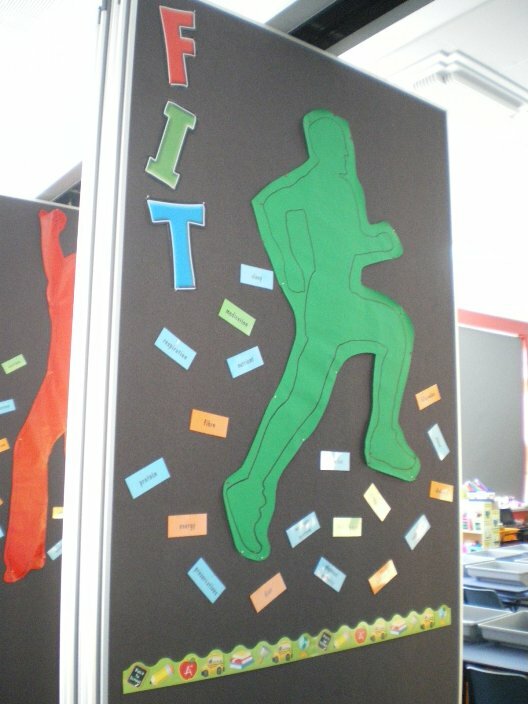 will work with the Grade Sixes as they choose a body system to investigate. They're familiar with the inquiry process from last year so we'll be able to get cracking pretty quickly. Then the Grade Sixes will be able to share their finidings with the Grade Fives. Well Being – Our sense of wellbeing is enhanced through understanding what it means to be physically, socially and emotionally healthy as we grow and change. Being able to make informed choices in regard to our health is vital in helping us lead a life that keeps us healthy, happy and safe. The human body is a large system that is made up of ten separate systems. Each body system has a vital role in keeping the body functioning healthily. The choices we make affect the healthy functioning of bodies. What does it mean to be physically, socially and emotionally healthy? How do our body systems work? Why is it important to keep our body systems healthy? What things affect our bodies in positive or negative ways? Why do people sometimes make poor choices? 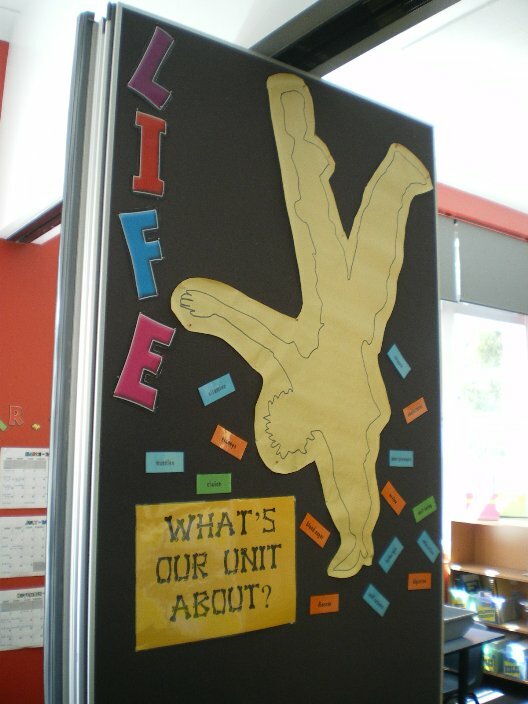 Picture story book – ‘Help I’m Falling Apart’ (Ted Arnold) used as catalyst for discussing body parts and functions. 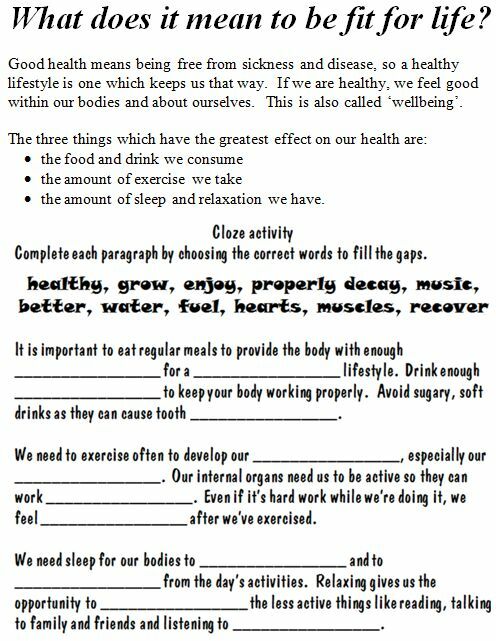 Students to complete ‘What is a healthy lifestyle’ cloze to focus on some key ideas in the unit. 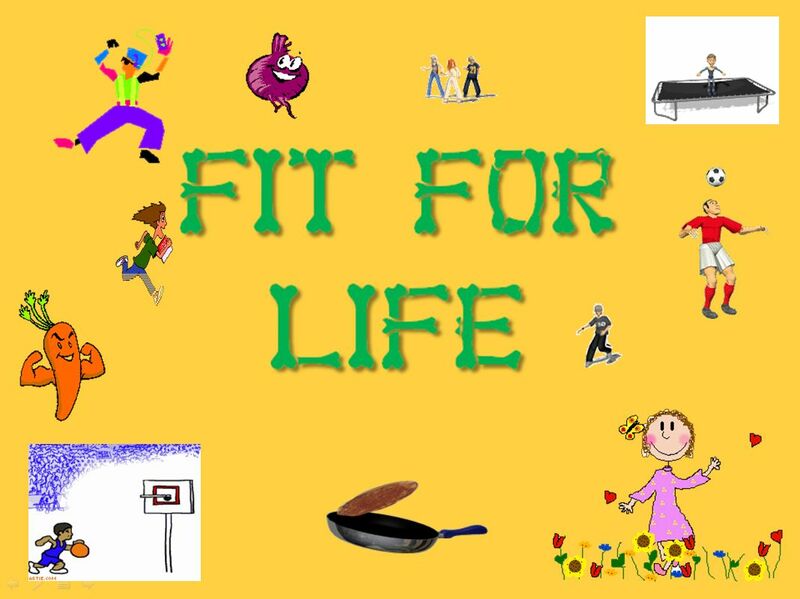 Flip side – presentation of focus question on inquiry myclasses page discussion board: What does it mean to be physically, socially and emotionally unhealthy? 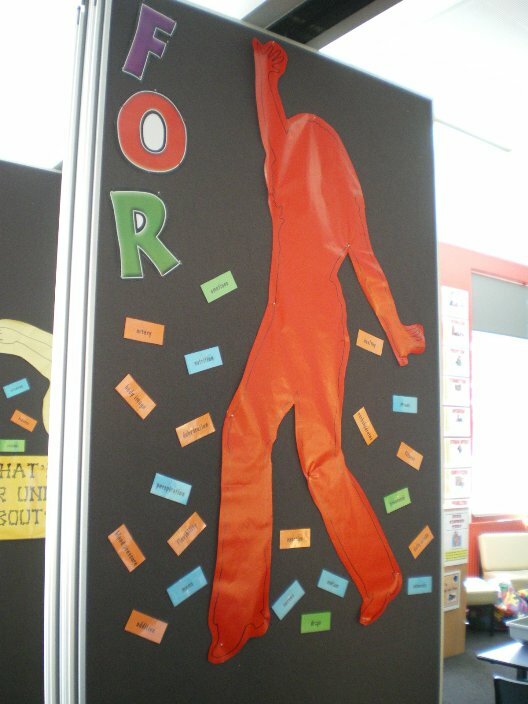 Give students an outline of a human body. Ask them to label what they know is inside of their body (ask them to consider organs and systems). 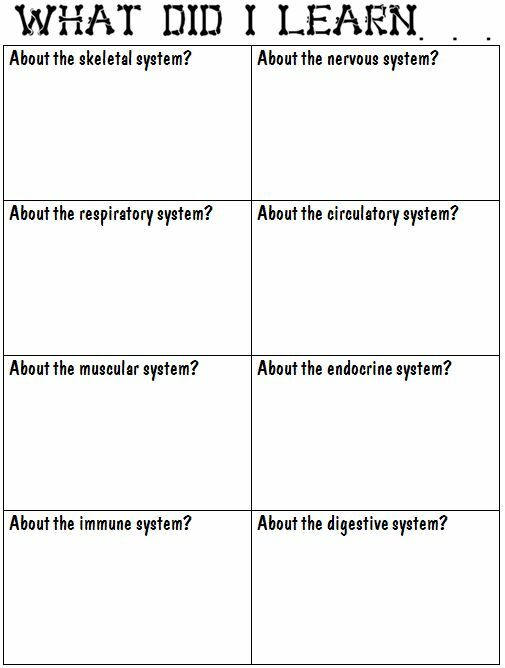 After they have completed this task, discuss what the students recorded and list the systems and organs identified. Brainstorm questions they have about the body, the body systems and organs.Divide students into four groups. Give each a topic related to keeping our systems healthy: diet, exercise, rest or emotions. Each group brainstorm on a poster what they think are positive and negatives effects of this topic on body systems. 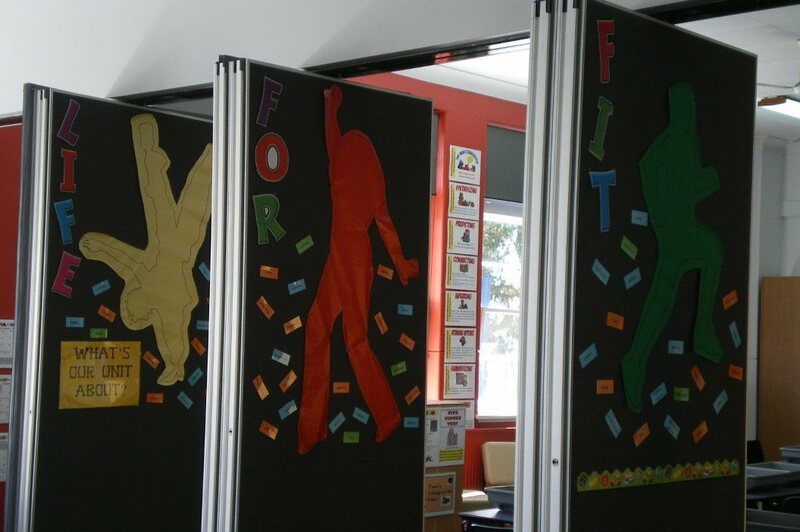 Swap the posters around so each group can add to each poster. Discuss ideas that have been brainstormed. How would finding out about our bodies improve our physical health? How do the various systems of our body work? Children choose a body system that interests them (excluding the reproductive system which will be covered during in family nights later in the year) the most to find out about. Timetables of our day (how much dedicated each to work, sleep, exercise, rest etc. Students use data collected for homework to identify patterns and trends in how they spend their day and what they eat. Students compare their food diaries to healthy food plate guidelines.